We’re a global company providing Extended Warranty and Insurance across Asia, Australia, New Zealand and Europe. 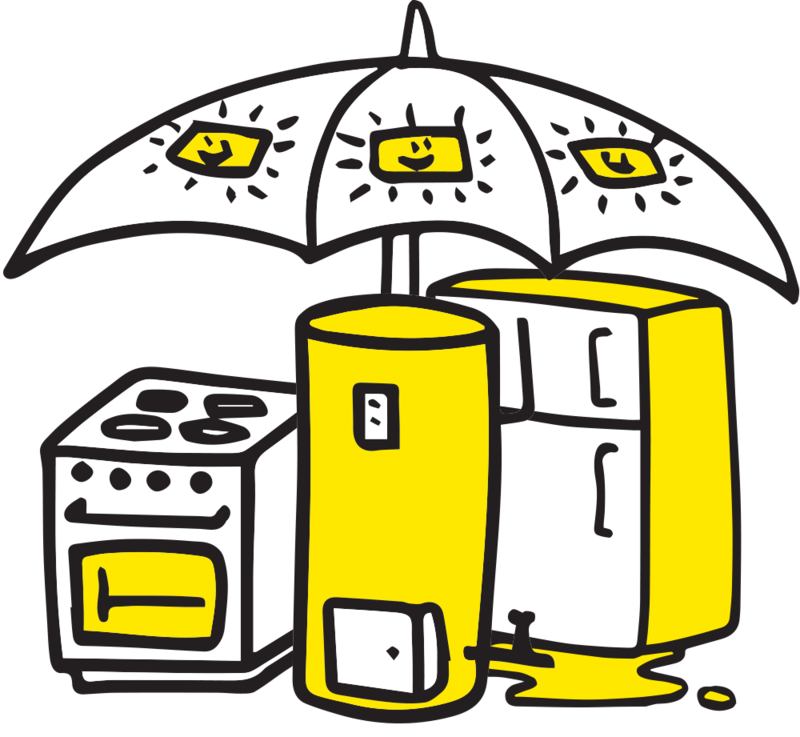 We also partner with businesses by offering our Extended Warranty Programs so that they can help protect their customer’s new purchases. We know that every business is different, that’s why we tailor our programs to suit each business! We also help our partners to achieve their business goals by providing support, training, and industry expertise. We provide Extended Warranty Programs to businesses so that they can help protect their customers after their manufacturer’s warranty has expired. With 30 years of experience within the insurance and warranty industry we are able to provide our partners with up to date services. This strengthens our partnerships with leading retailers, manufacturers, and insurance companies. 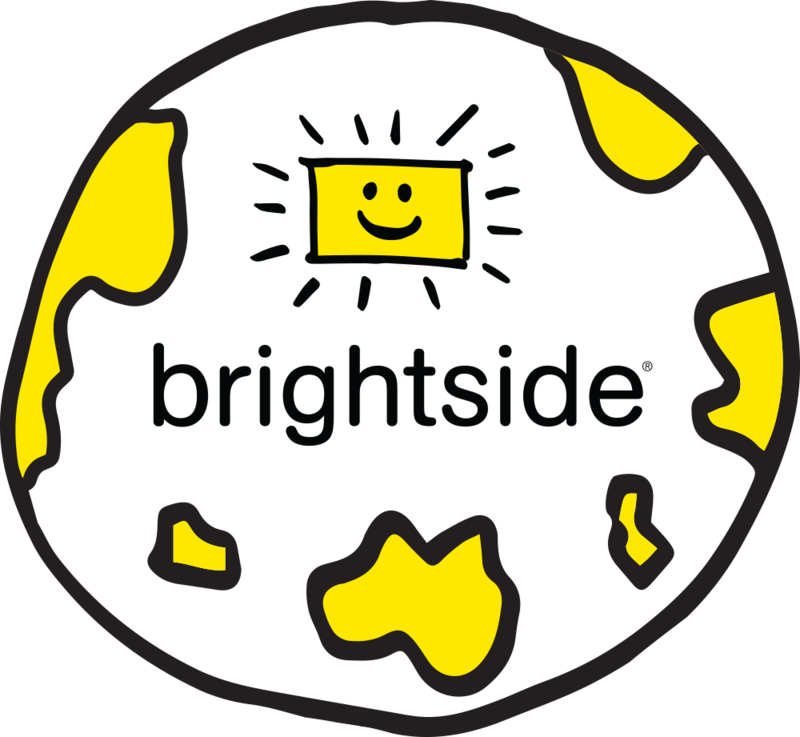 Brightside has a home here in Malaysia and internationally in Australia, New Zealand, Asia and Europe. Copyright © 2017. BRIGHTSIDE COVER SDN BHD 1252666-T. All rights reserved.